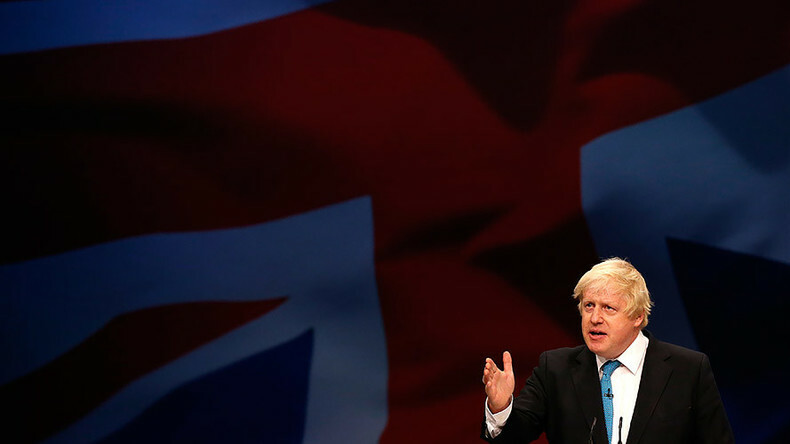 “We have no evidence the Russians are actually involved in trying to undermine our democratic processes,” Johnson told British ITV’s Peston on Sunday show. Remarkably, Johnson made these statements just weeks before his visit to Russia, during which he will meet with his Russian counterpart, Sergey Lavrov. His visit would be the first made to Moscow by a British Foreign Minister in five years. When asked what the UK’s approach to Russia should be now, he said that Britain needs to take “a twin-track approach” towards Russia. “As the prime minister has said, we’ve got to engage but we have to beware,” Johnson stated. Despite constantly saying there was solid proof that Russia had meddled in the affairs of other countries, such as by bringing down French TV stations and interfering in US elections, he failed to provide any concrete evidence to back his accusations. The interview with Johnson comes shortly after the Government Communications Headquarters (GCHQ), Britain’s intelligence and security organization, sent a letter of advice to the UK’s major political parties informing them about how to defend themselves from cyberattacks launched by Russian hackers. 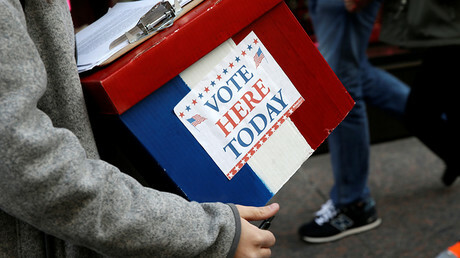 The letter, which was written by the chief executive of its National Cyber Security Centre (NCSC), Ciaran Martin, warns that the internal databases containing British voters’ political persuasions and personal information, which is collected by UK parties during campaigns, as well as internal emails, could be at risk, the Sunday Times reported. “You will be aware of the coverage of events in the United States, Germany and elsewhere reminding us of the potential for hostile action against the UK political system. This is not just about the network security of political parties’ own systems. Attacks against our democratic processes go beyond this and can include attacks on parliament, constituency offices, think tanks and pressure groups and individuals’ email accounts,” the document says. 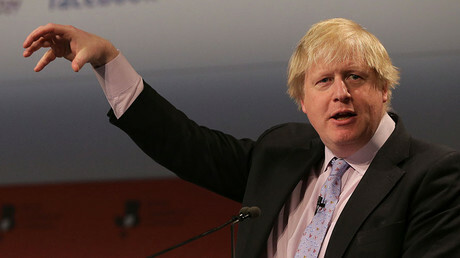 In the meantime, Russia’s ambassador to the UK, Alexander Yakovenko, expressed hope that Johnson’s visit will contribute to the resumption of a pragmatic dialogue between the two countries based on mutual respect, the Sunday Express reported. “The rhetoric does matter, but without a positive agenda, it becomes an end in itself,” he added. The ambassador also reiterated that “Russia poses a threat to no one, including the Baltic States” and has no intention of influencing the political processes of any foreign countries. “It sounds ridiculous that Russia could influence the Western nations’ domestic affairs. Certainly, we have our views to air on various issues of public interest,” he said.